An incredibly common trap that test takers fall into on GMAT Critical Reasoning problems is answering the wrong question. Like how Reading Comprehension wrong answer traps are designed to mimic the wrong part of the passage (check out our #1 Reading Comprehension Trick video for more on this), GMAT Critical Reasoning wrong answer traps are designed to answer good questions about the passage and its topics — just not the question that is actually being asked. This is further complicated by the fact that many Critical Reasoning GMAT questions are written using confusing or vague language that require interpretation to figure out exactly what you’re supposed to be looking for. 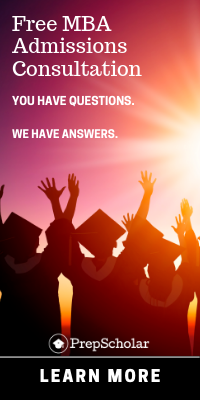 So how can we be sure to answer the right question on GMAT Critical Reasoning problems? In “#1 GMAT Critical Reasoning Trick: What’s the Question?”, we walk through the top trick for avoiding classic wrong answer traps on Critical Reasoning GMAT questions: putting the question into your own words, making sure to clarify any vague language. 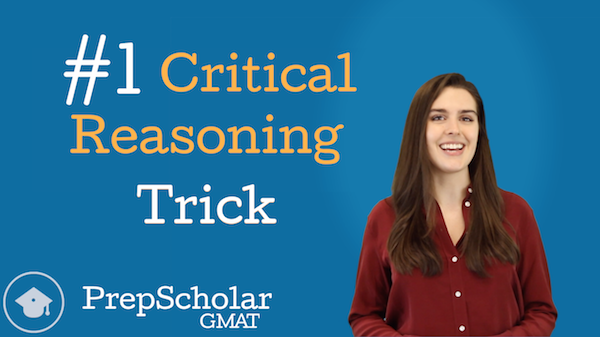 Watch the video to see how we use this trick to solve a real GMAT Critical Reasoning problem! For more quick Verbal tips, check out the videos for our #1 Reading Comprehension Trick and our #1 Sentence Correction Trick! Happy GMAT Critical Reasoning studies! Wrong answer choices on Reading Comprehension GMAT questions are designed to include words, phrases, and ideas from the passage the question is tied to. This means that many wrong answer choices look right, since we can find “evidence” for them in the text. We can only successfully prove that the answer choice is wrong if we carefully read and understand the context of the related portion of the passage, which is both easy to mess up and tremendously time consuming when applied to every single wrong answer choice. So how can we avoid getting confused by and wasting time on these wrong answer traps? In “#1 GMAT Reading Comprehension Trick: How to Avoid Trap Answers”, we explain one of the most valuable GMAT Reading Comprehension tips: making predictions. Before even looking at the answer choices on Reading Comprehension questions, we should spend time attempting to answer the question in our own words based on information from the passage — in other words, we should make a prediction for what the correct answer will be. Only after we’re confident in our prediction should we look at our answer choices. If we make a solid prediction, the correct answer choice will often be immediately apparent, as it will match our prediction perfectly. This allows us to bypass the wrong answers altogether, meaning there’s no way for us to get caught in their traps! In the case that the correct answer isn’t immediately obvious, we’ll still be able to quickly eliminate most (if not all) of the wrong answer traps for not matching our prediction, increasing our accuracy and saving us time. 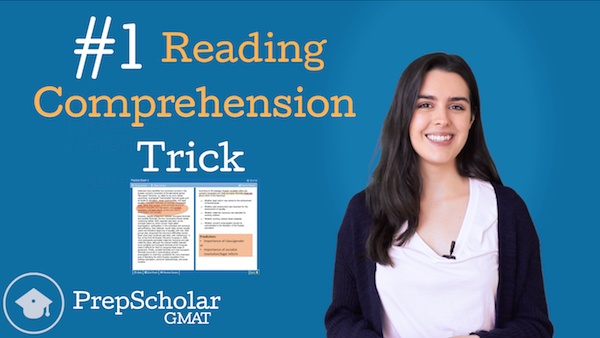 Watch the video to see how this strategy is applied on a real Reading Comprehension GMAT question! 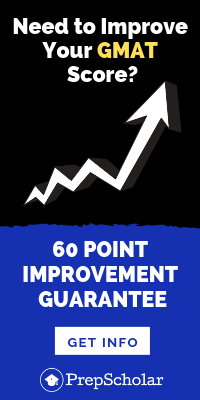 Used in conjunction with the GMAT Reading Comprehension tips from our GMAT Reading Comprehension Question Types video, making predictions can transform your performance on the Reading Comprehension section. Making predictions is also a valuable strategy on the Critical Reasoning section, where wrong answer choices are often closely related to the wrong part of the passage. 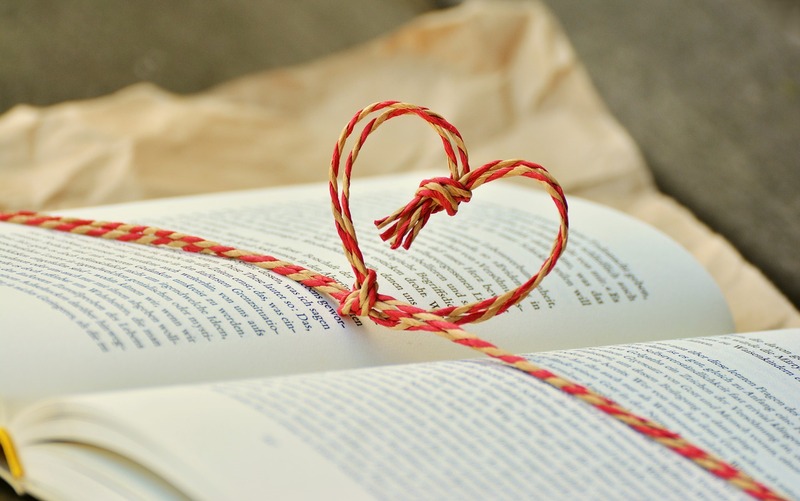 Happy GMAT Reading Comprehension studies! I spend a lot of time on online GMAT forums, and one thing I see all the time is test takers ruling out their first few wrong answer choices based on something relatively unimportant like an ambiguous pronoun. Nobody ever told them that some GMAT Sentence Correction rules matter more than others! 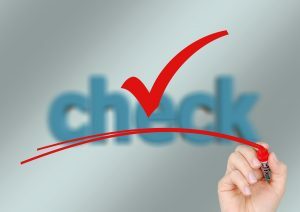 In fact, some GMAT Sentence Correction “rules”, are more like “suggestions” — some things that test takers consider “errors” are only wrong if there aren’t any worse errors in the other answer choices. So how do we ensure that we’re eliminating the most egregious errors first and saving the less important errors for last? 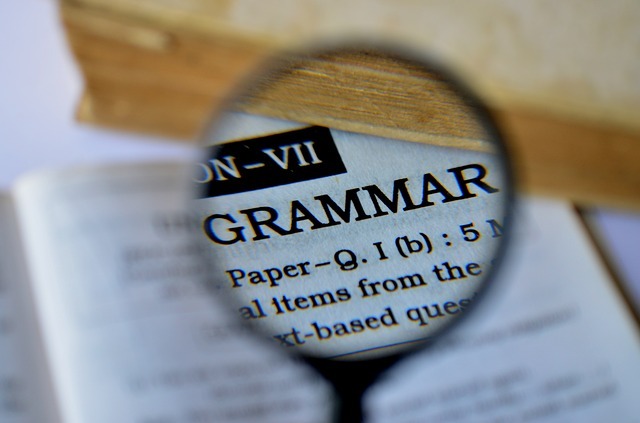 In “Grammar Order of Operations: Prioritizing GMAT Sentence Correction Rules”, we walk through which GMAT grammar rules are most important and how to ensure you’re not ruling out a correct answer for an unimportant reason. When solving a complex math equation, we use the concept of order of operations to determine when to look at each part of the equation. We start by evaluating anything that’s in parentheses, then we apply exponents. Next, we multiply and divide, and finally we add and subtract. If we do these steps in the wrong order, we often end up with the wrong answer for our equation. This means that if we notice a rhetorical issue (like an ambiguous pronoun), we should wait to eliminate the answer until we are sure that there are no more meaning or hard grammar errors in any of the other answer choices. 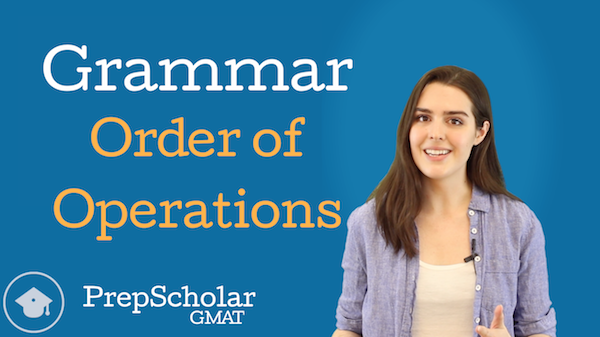 In the video, we walk through the different kinds of errors in GMAT Sentence Correction rules that fall into each category, such as misplaced modifiers, parallelism, concision, etc. 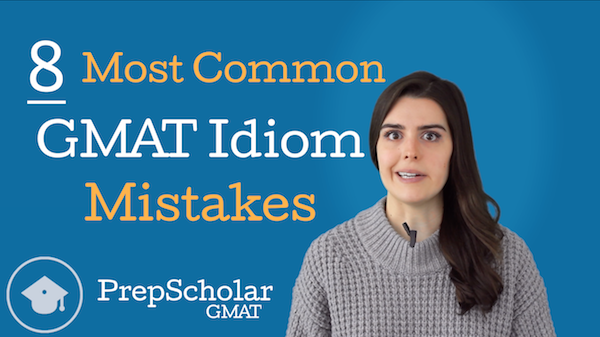 We also discuss how Idiom and Diction Errors can sometimes fall into either the Hard Grammar category of GMAT grammar rules or the Rhetoric category, and how test takers need to be especially careful with them — watch the video to find out why! Happy GMAT Sentence Correction studies! Like we discussed in our GMAT Time Management Made Simple video, different types of Reading Comprehension questions deserve different amounts of time on test day. But what types of questions are there on the Reading Comprehension section of the GMAT? How do we determine which of these questions to spend more or less time on? And what can we do to save time on each type of questions? 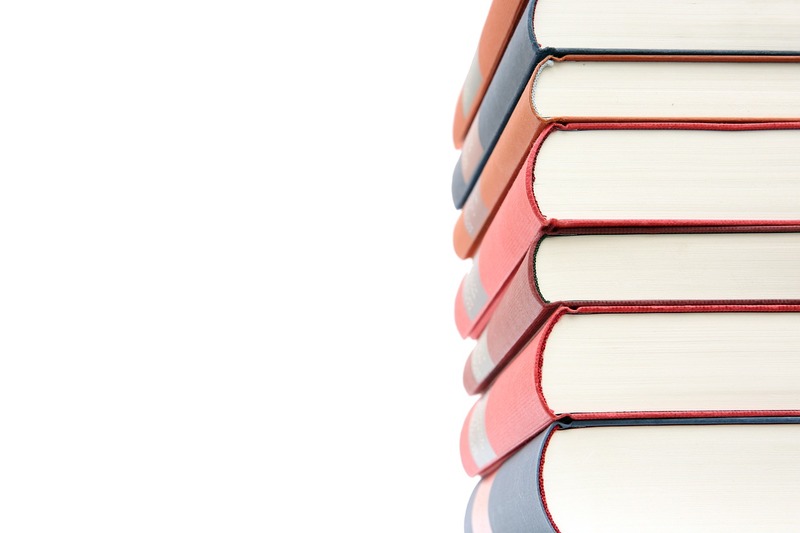 In “Online Lesson: GMAT Reading Comprehension Question Types”, we discuss the different types of Reading Comprehension GMAT questions you’ll see on test day, how to recognize them, and how to approach each one. We can break down Reading Comprehension GMAT questions into “quick” and “not so quick” questions. The “quick” questions are ones we should be able to answer based on our initial skim of the passage — we often think of them as “general” questions. These include Main Idea, Logical Structure, and Perspective questions. “Not so quick” Reading Comprehension GMAT questions, on the other hand, require test takers to recall specific details from the text or to extrapolate information that isn’t explicitly stated in the passage. These questions should not be addressed by an initial skim and require us to take additional time to look back through the passage. They include Supporting Idea, Inference, and Application questions. So how do we know which questions belong to which of the GMAT Reading Comprehension question types? Each question type asks for something specific, and typically asks for it using certain words and phrases exclusive to that question type. If we know which clues to look for in the question stem and answer choices, we can determine how to approach and how much time to spend on each of the GMAT Reading Comprehension questions we see on test day. 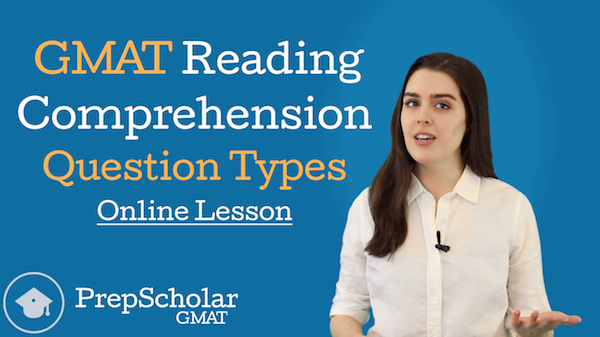 Watch the video to learn how to identify each of the GMAT Reading Comprehension question types! With so many idioms GMAT test writers love to use, idioms on the Sentence Correction section are already challenging. But what is even more difficult is when test writers intentionally use similar idioms in answer choices in the hopes of confusing test takers. In “The 8 Most Common GMAT Idioms Mistakes”, we go over the idioms that test takers most frequently mix up in GMAT Sentence Correction idioms problems. While each GMAT idiom has a very specific use on the test itself, many these idioms are used interchangeably in real life. Some even have near identical definitions. For instance, “because of” and “due to” both indicate a cause and effect relationship, but we can never replace one with the other — watch the video to learn why! These words and phrases are incredibly easy to confuse, which is what makes these GMAT Sentence Correction idioms so difficult. While memorizing every single idiom out there and how it’s used is impossible, we’re in luck: GMAT test writers tend to use the same few tricks over and over. 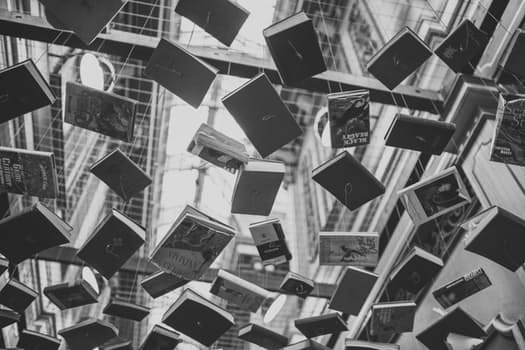 If we memorize which idioms GMAT test writers like to mix up the most, we’ll be prepared when a few of these GMAT idioms tricks show up on test day. In this video, we walk through each of the 8 GMAT idioms mix ups we’ve identified as being particularly common and particularly tricky. For each, we identify the differences between the mixed up idioms. Then, we look at an example or two of how these GMAT idioms should and should not be used so you can easily eliminate wrong answer choices on test day. Watch the video to learn the 8 GMAT mix ups you need to avoid!